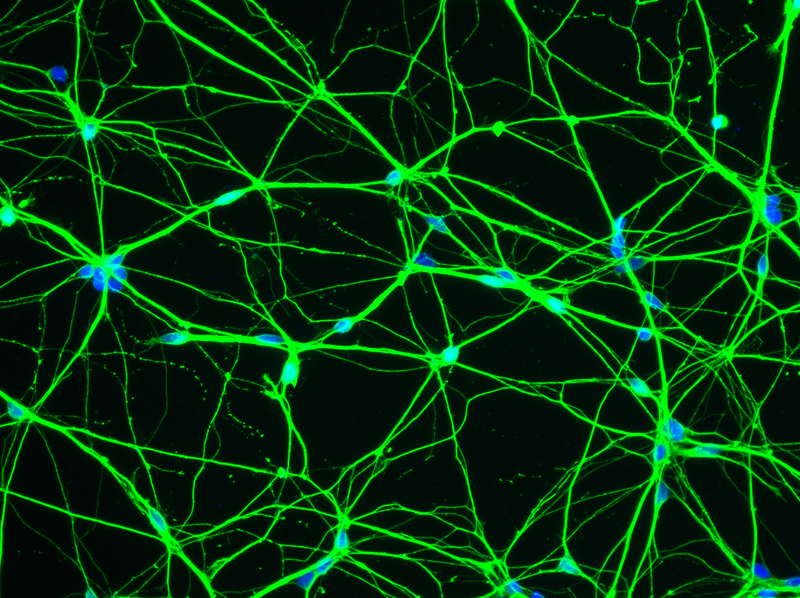 XCell Science Inc. (XCell) is a biotechnology company dedicated to providing reagents and services to the stem cell community. 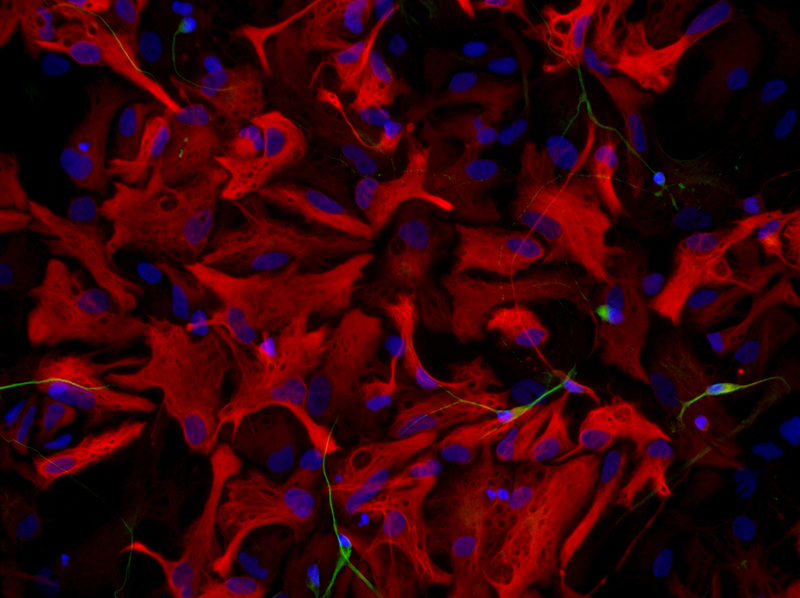 Our mission is to make pluripotent stem cell (PSC) technology available to all researchers. 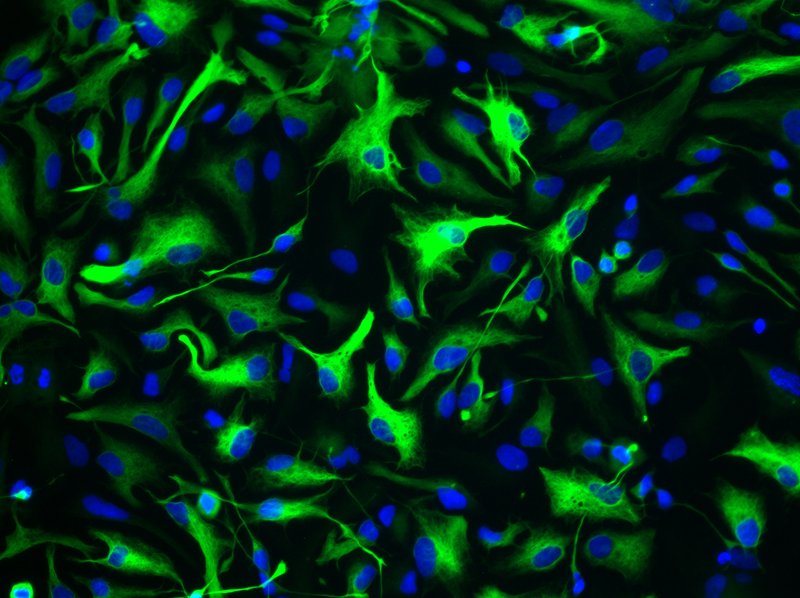 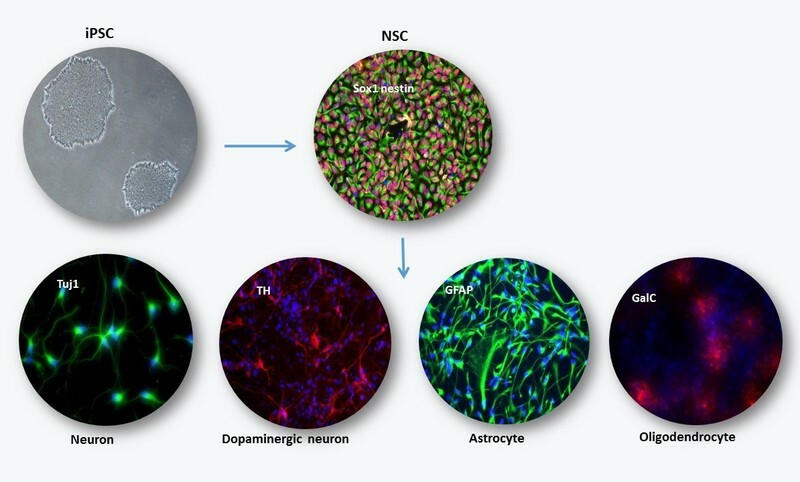 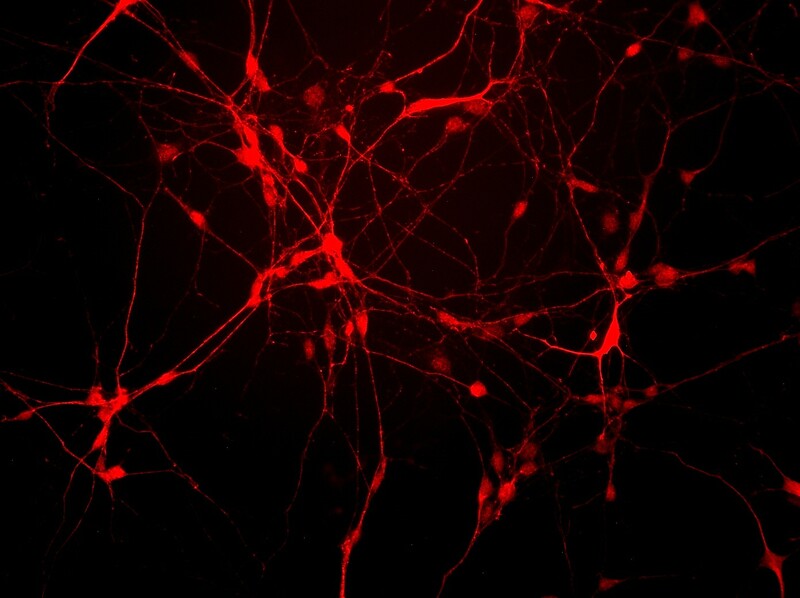 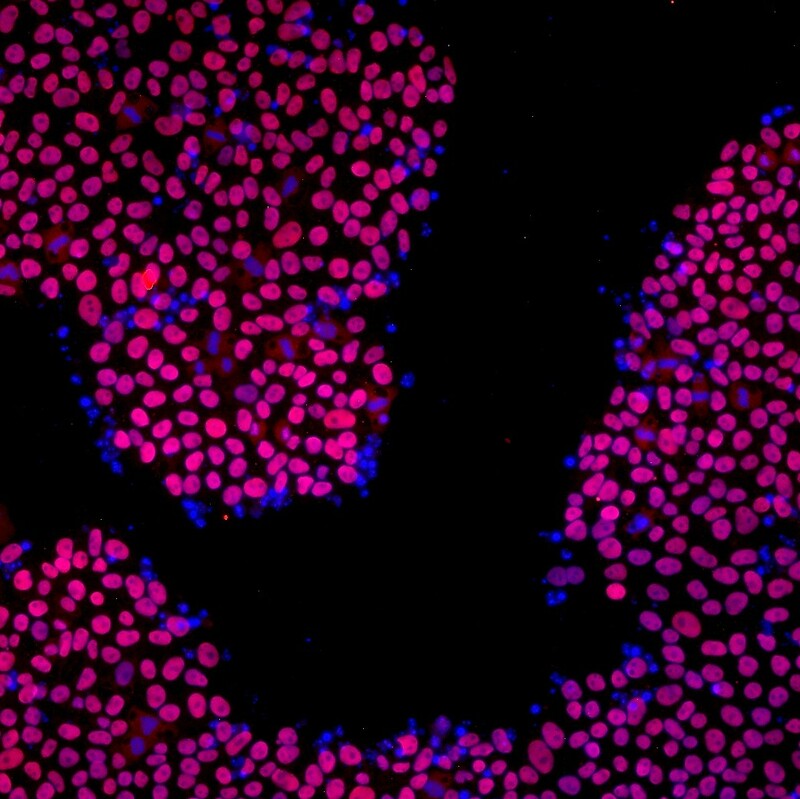 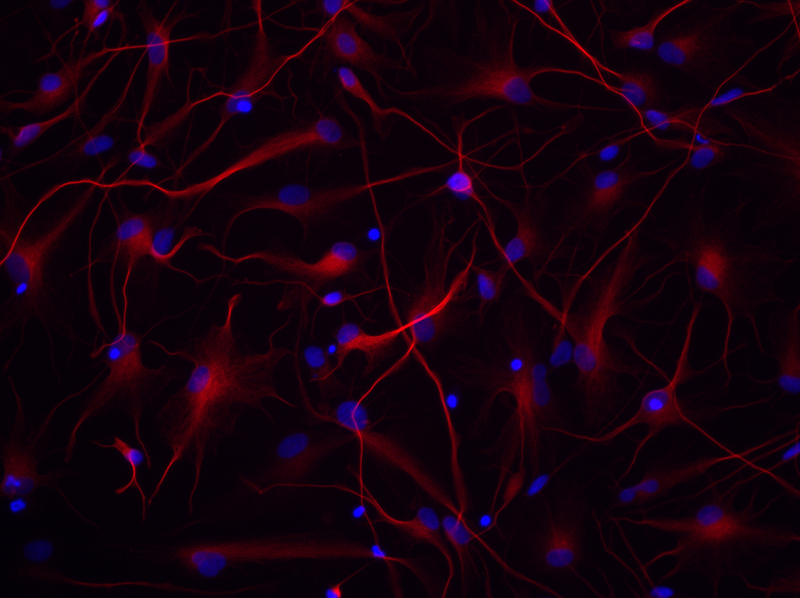 Our core business focuses on the generation of high quality neural cells from human PSC and on the development of scalable processes to produce large quantities of neural derivatives for use in drug discovery, toxicology, and cell replacement therapy.